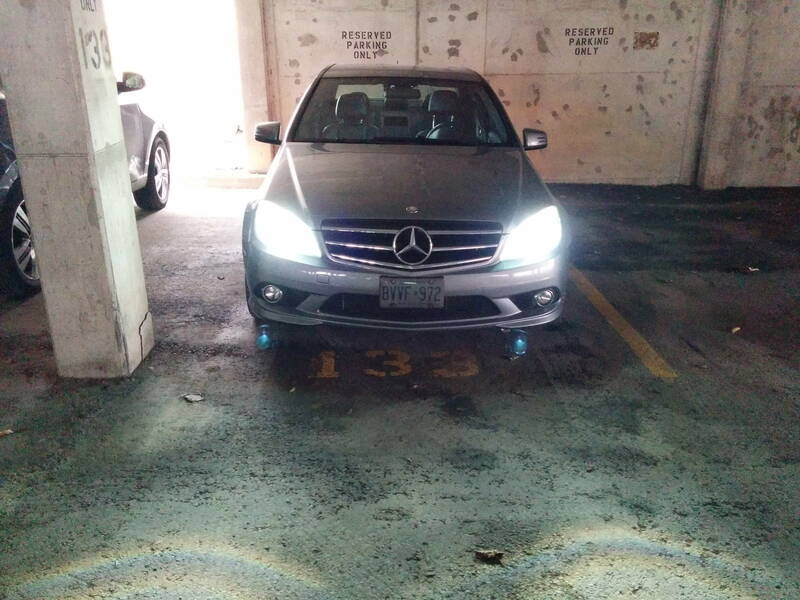 I need to do something about these low beam headlights. I can't see anything at night. It's so bad, I pray a car comes from the opposite direction to light up the road for me. 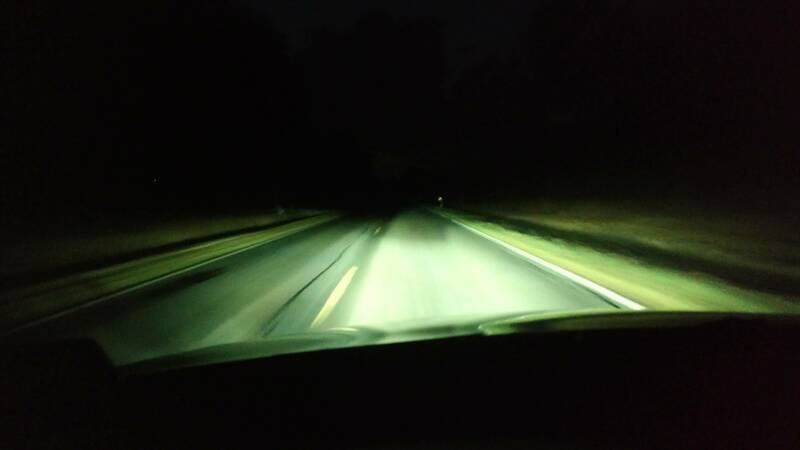 The high beams are great. I've adjusted the aiming, but that didn't help so I put it back to factory. Will new bulbs help my problem? If so, which ones? Is the headlight style the issue? Do you have a link to the kit you used and rough estimate of price? 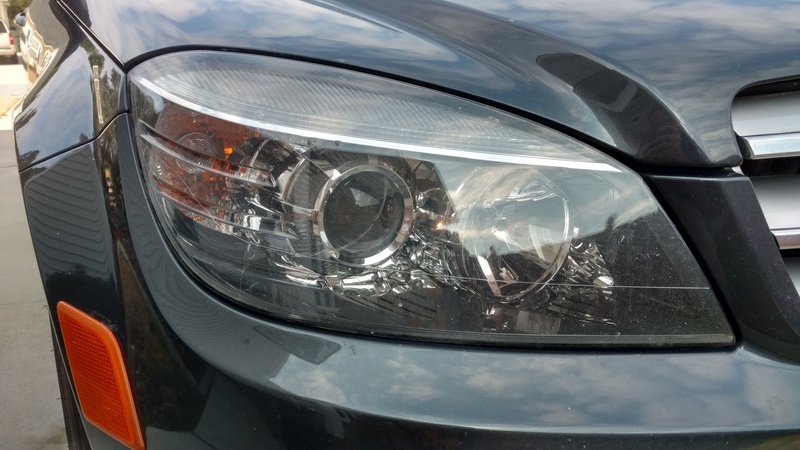 I'm unfamiliar with headlight surgery but if these kits are diy I can probably figure it out. HID conversion kit should help you out. Hit us up, we can get you set up. You'll need an H7 HID conversion kit and we carry top end Morimoto units. i had the same problem so I replaced my low beams with the following..made a lot of difference. I saw questions on how long these last so turned off my daylight running lights to ensure longevity. Last edited by Merserybenze; 03-05-2016 at 12:30 PM. 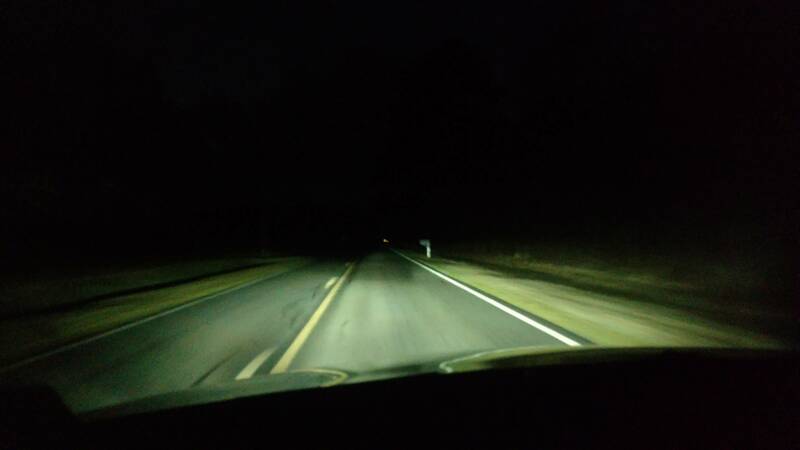 What I'm wanting is to throw more light farther down the road. Do you have pictures showing the difference your kit makes? Also does your kit come as a pair? What I don't want is to spend money on a different color bulb with no true gains in illumination. Never mind, I'm on mobile and didn't see your sig links. I'll check it out and get back to you. Yes our kits come as a pair so will take care of both sides. For more light for free, try aiming the lights upward maybe 5-10%. I did that on my '12 C250 and it made a huge difference. Several years ago I did the same with my '11 Mustang GT, and a 2009 Suzuki Bandit 1250 before that. My personal theory is that modern lights are bright enough to where they are purposely aimed low, to avoid blinding oncoming traffic. In the MB, I was uncomfortable moving at more than 20 MPH until I re-aimed the lights. I could only see the feet of pedestrians, and couldn't read road signs. 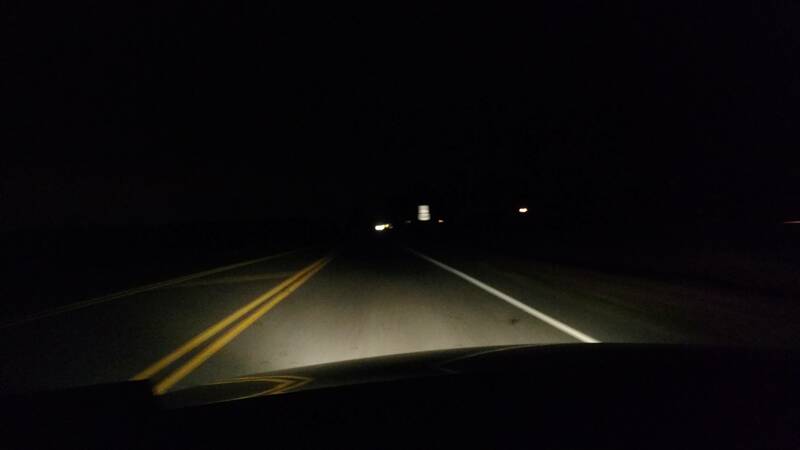 Now, I can see at least five times farther, and peds and signs are visible on the darkest streets. All for about 5 minutes' work, and no $. Do I have the proper projector housings to run HIDs? I'm reading about people doing a retrofit, but I wouldn't have to do that right? I'm still interested in seeing pictures of the road illumination if anyone has any. My search has turned up nothing. Your model year has halogen projectors which for most are good enough to run an HID conversion kit. Ideally, you'd have xenon projectors to really maximize the lighting upgrades, but it's good enough and will still be a marked upgrade. Really it's those in 2012 facelifted models where MB cheaped out and put in halogen reflectors that should do either a retrofit or swap housing. Update. I ordered the Morimoto XB35 Elite HID System - H7 5000K from Aznoptics. Shipping was fast! The kit seems incredibly well put together with nice weatherproof connections and quality components. True to form, once I got it all assembled, mounted in the car and working correctly, I had 3 parts left over. 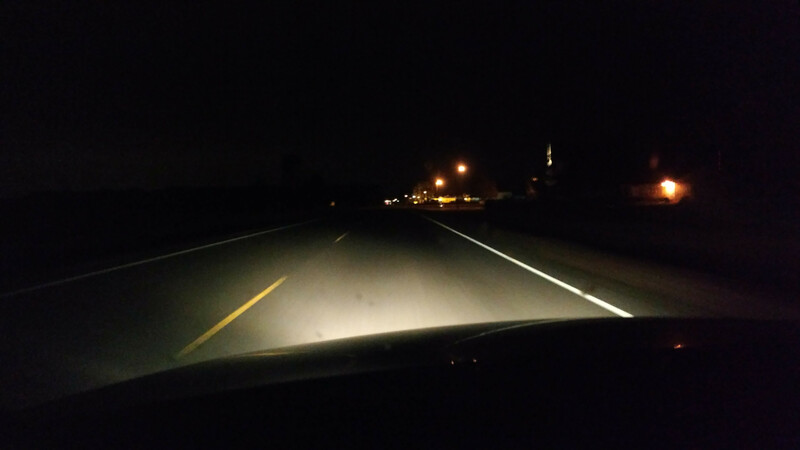 Results: My priority was road illumination so anything better than factory would be a plus. I estimate a 50% increase in depth of vision and clarity at night so I'm fully satisfied. I highly recommend this kit. In the pictures below, I have not adjusted the aim, the only difference is the light source. I apologize for the pictures being so blurry. I promise I wasn't drunk when I took these. Can't agree more, put the same kit in my c250 this past weekend and I'm extremely happy with the results. Interestingly, the bulbs that came with it were labelled as being 5500k. Doesn't seem to matter though, they match with my 5000k LED eyebrows. I don't even really use my fog lights, now. Last edited by Funkwagen; 03-15-2016 at 09:16 AM. 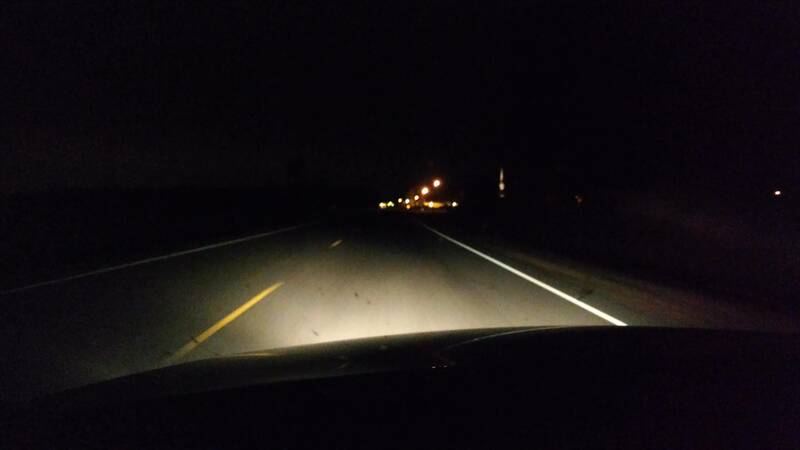 HIDs are a kelvin range and not precise like LEDs. 5500k is supposed to be the top bound, but we measured them to be closer to 5000k. We don't want to confuse our customer whom majority doesn't understand kelvin temps in relation to color, so just mark them as 5000k for them to know what should match with what. Have NEW never used High Output H7 65w Osram Ralley bulbs FS. 50% more lumens. Really makes a difference! Plug & Play! 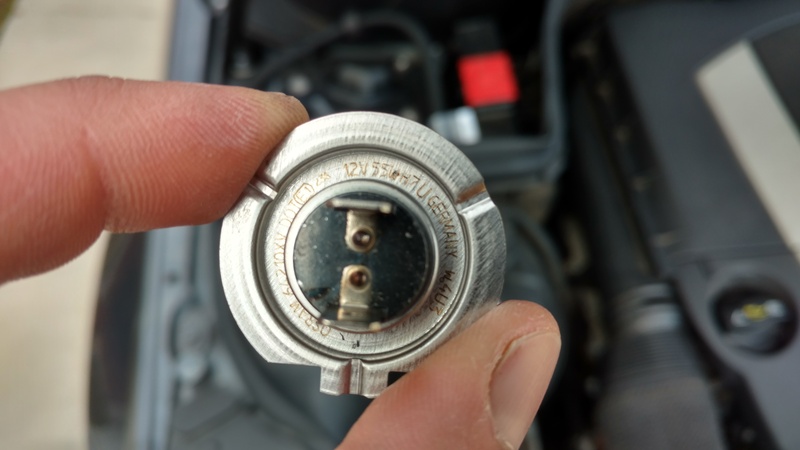 Reserve Power after Car shutoff?